Microsoft is changing its method for electronically signing patches from an old approach known as SHA-1 to the much more secure SHA-2. If you want to continue to get Win7, Server 2008 and WSUS security patches, you need to install a patch in February or March that makes Windows SHA-2-conversant. If it gets the patch right. There’s an important move afoot, if you’re using Windows 7 or Server 2008, or an older version of Windows Server Update Services. Starting in April, Windows updates will all be sent out with SHA-2 encryption, usurping the old SHA-1. Before the cutoff, you need to get SHA-2 running. Other versions of Windows already speak SHA-2, but if you have Win7 or Server 2008, and you want to keep getting security patches, you need to install an SHA-2 Babel fish patch coming in February or March. Customers running legacy OS versions (Windows 7 SP1, Windows Server 2008 R2 SP1 and Windows Server 2008 SP2) will be required to have SHA-2 code signing support installed on their devices by April 2019. Any devices without SHA-2 support will not be offered Windows updates after April 2019. To help prepare you for this change, we will release support for SHA-2 signing in 2019. The timeline says that this coming February’s Monthly Rollup preview will have the SHA-2 code, as will a standalone patch. (No indication about whether that patch will be installed automatically.) Then, in March, the usual Monthly Rollup and Security-only patches will both include the new SHA-2 conversant code. Then, in April, all new patches will require SHA-2. 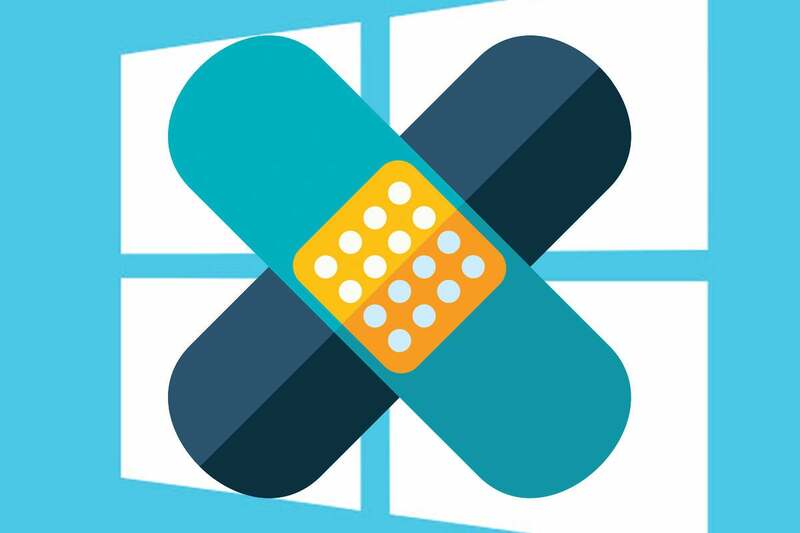 Microsoft tends to use the “critical” label for about a quarter of all of its monthly patches, and “critical” patches are rarely a make-or-break-right-now proposition for the typical Windows customer. This time, in March, this critical patch really will be critical. Let’s hope they get it right the first time. Join us in wild anticipation on the AskWoody Lounge.